The major aerospace companies Collins Aerospace, Meggitt, Moog Aircraft Group and Rolls-Royce are permanently represented on the MAA board of directors by senior managers. MAA members elect additional directors for two-year terms. Other directors are appointed to ensure that a variety of expert perspectives from across the Midlands aerospace cluster are brought to bear on board decision-making. Our chair and vice chair are David Danger and Peter Smith. David also chairs the MAA Finance Committee. We announced the names of one newly elected director and two directors returned to the MAA board for two year terms of office at the MAA members meeting and AGM on 14 November 2018 kindly hosted by MAA member Solihull College. 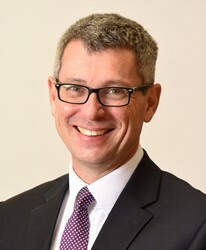 The new director is David Whiffin. 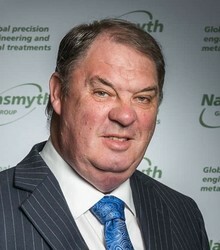 David Danger, Managing Director, Materials and Non-Destructive Testing, Intertek and Peter Smith, Chairman and Chief Executive, Nasmyth Group were re-elected.